Ellen Eisenberg, co-host of our Coaching Talk series from the Pennsylvania Institute of Instructional Coaching (PIIC), provides coaching tips for documenting work and creating opportunities for self-reflection. For more posts from instructional coaches, please check out our recent posts from the TeachBoost series, Your Coaching Toolbox! 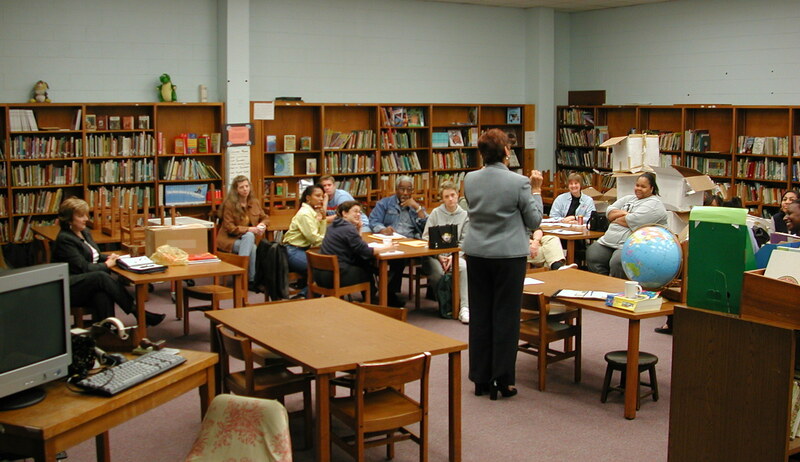 Ellen Eisenberg, returning guest blogger from the Pennsylvania Institute of Instructional Coaching (PIIC), shares her acquired skills for having difficult conversations as a coach and tips for a successful debrief with teachers. For more posts from instructional coaches, for instructional coaches, please check out our recent posts from the TeachBoost series entitled: "Your Coaching Toolbox". While coaches guide and develop their peers in a positive direction for growth and development, we often wonder "who supports the coach with their development?" Today our guest blogger, Ellen Eisenberg, dives deeper into the impact of mentoring for instructional coaches.